Oslo Design fair is in full swing! The theme of this year’s fair is Moment. Being in present and appreciating taking things slow. 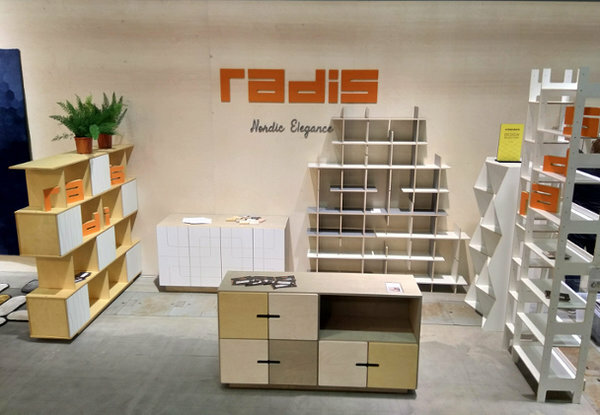 We hope you will have a moment to take a look at what Radis is up to at the fair. Among other items, we will be showcasing German Design Awards nominee LIFT shelf and Estonian Design Award Bruno nominee CRISS CROSS. Drop by and say hello! 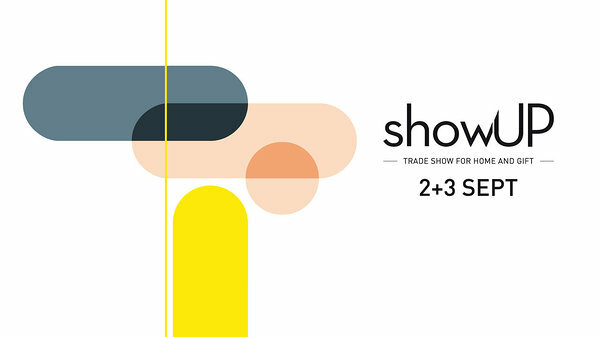 Oslo Design Fair is from Aug 29 to Sept 1, Radis Furniture is presented at main hall C stand C01 23. Our bestsellers are presented also at showUP fair that has quickly become known as the most inspiring Dutch trade show for home & gift. It will take place on 2+3 september 2018 at the Expo Haarlemmermeer, near Amsterdam.